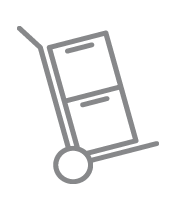 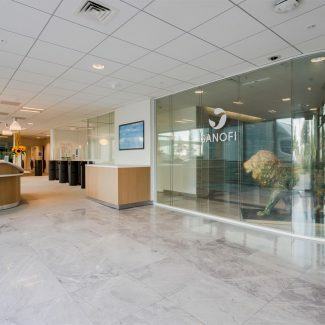 Sanofi, French pharmaceutical group, has grouped all its teams on a single site of 24,500 m² in Gerland: Campus Carteret. 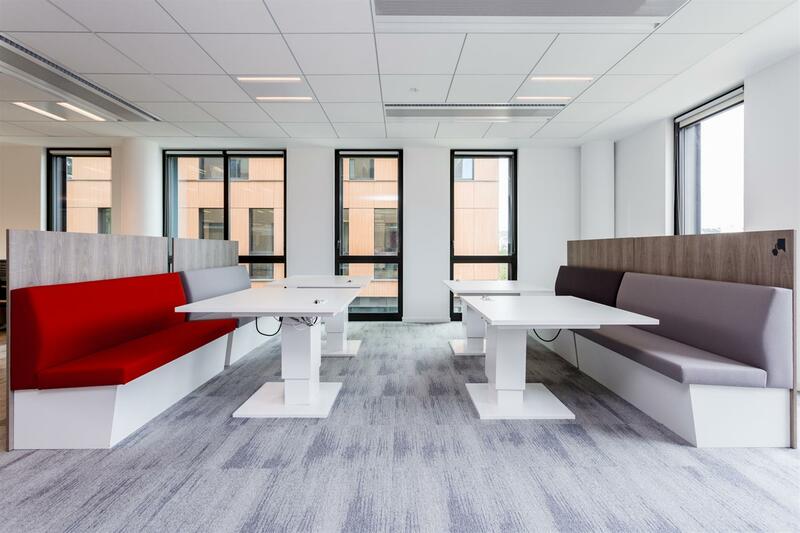 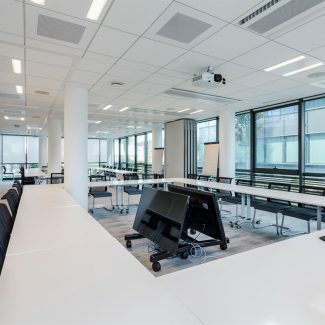 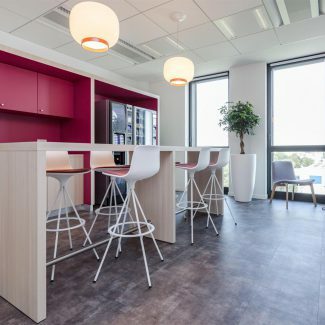 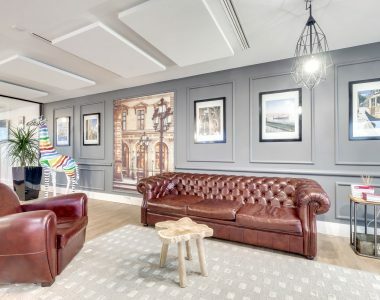 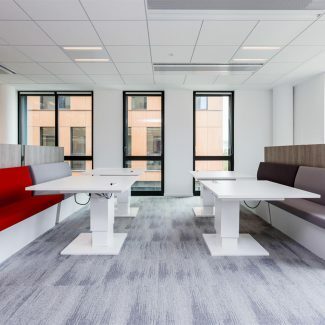 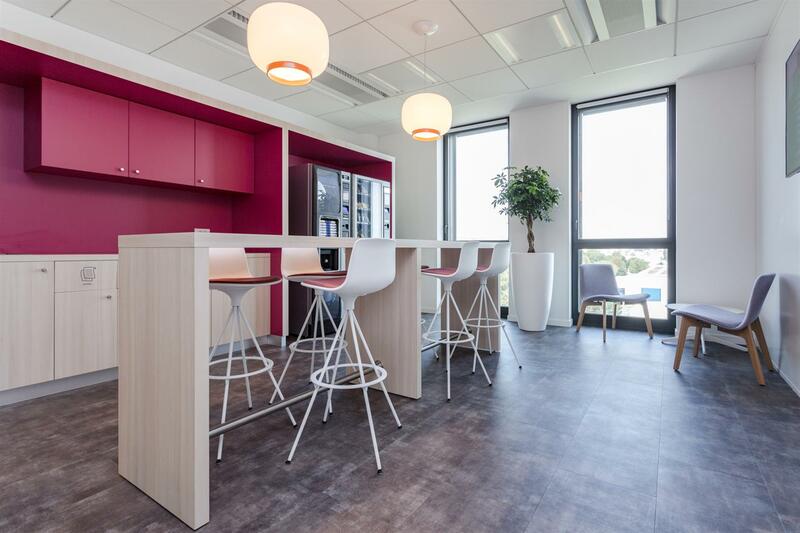 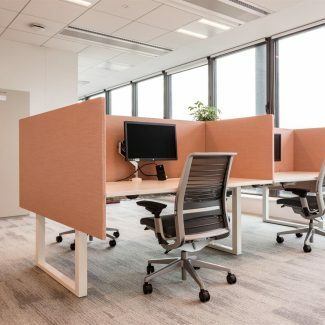 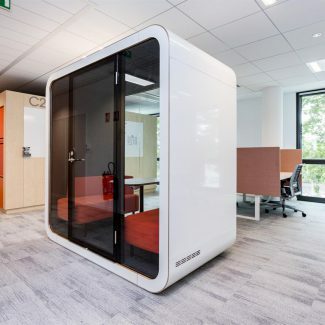 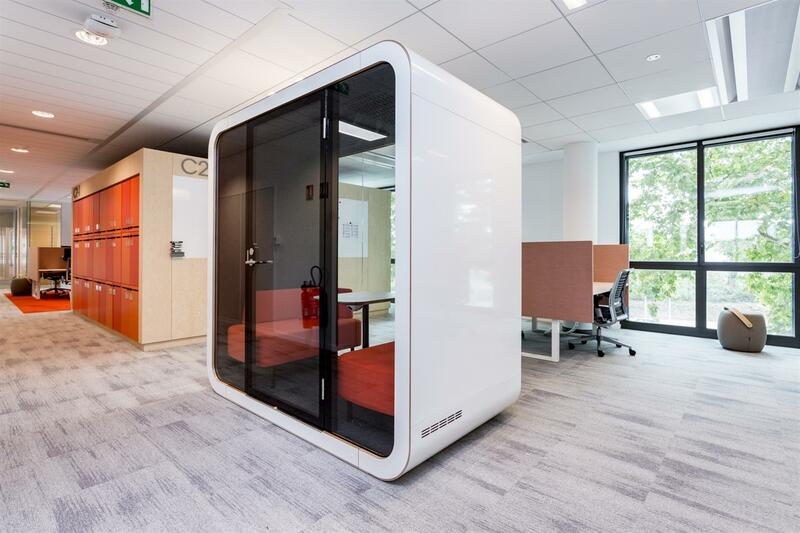 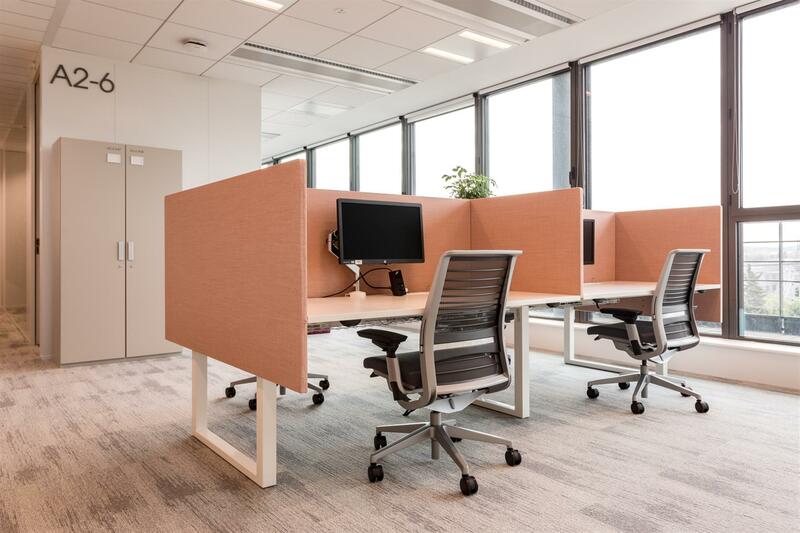 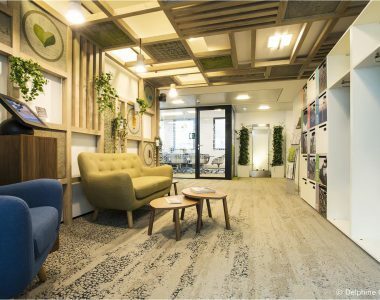 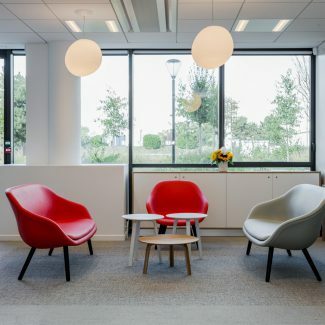 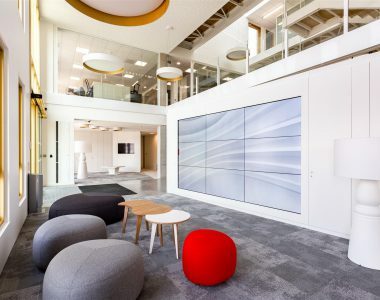 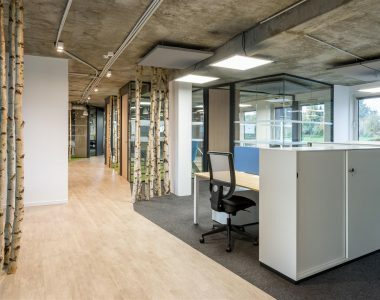 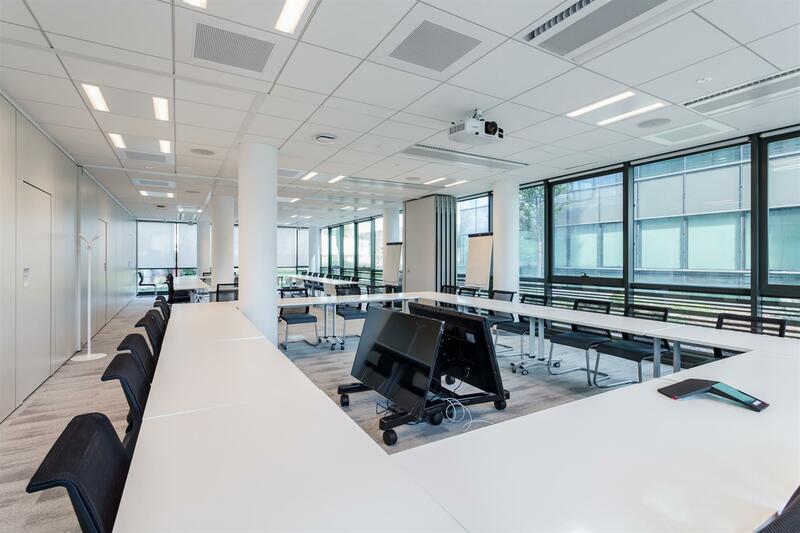 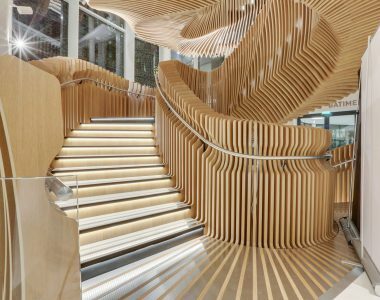 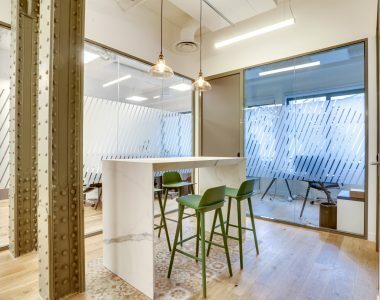 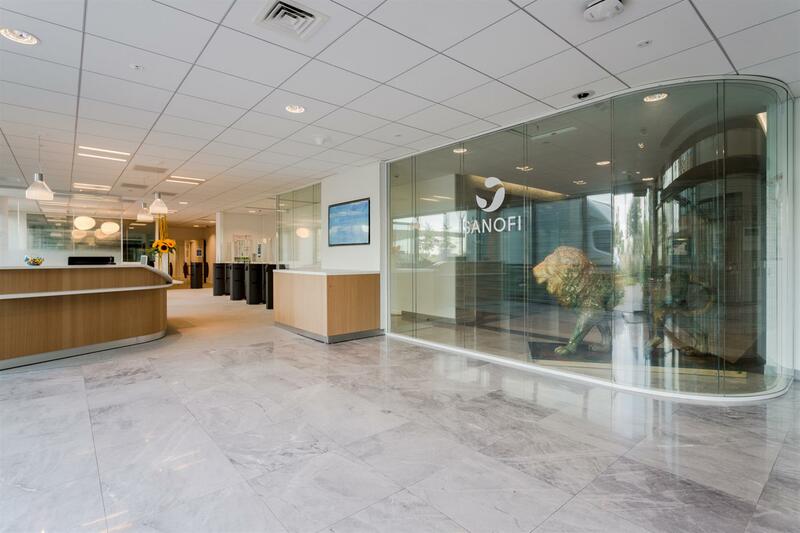 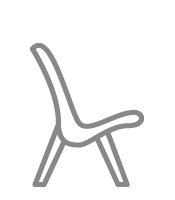 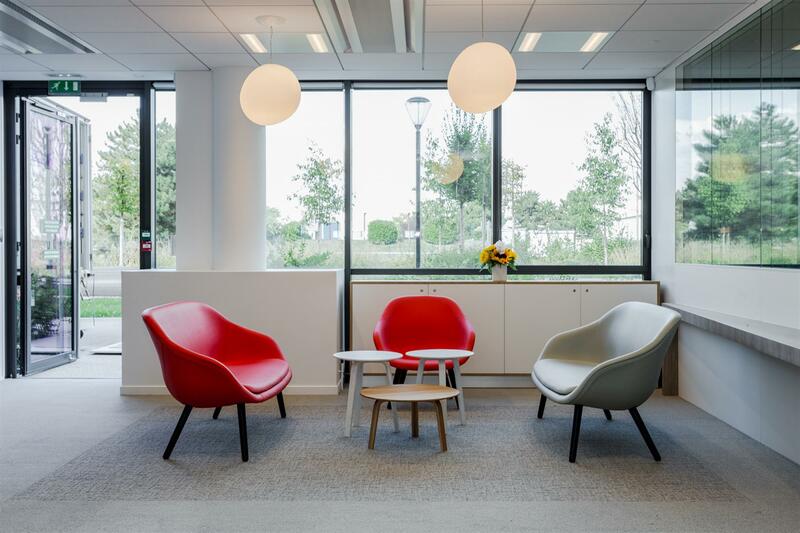 Tétris was chosen to accompany Sanofi in this new reorganization which consisted in a complete mission of space planning, design and realization, with the management of the furniture. 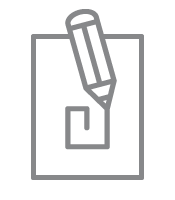 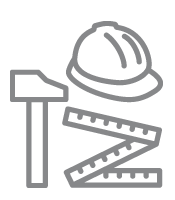 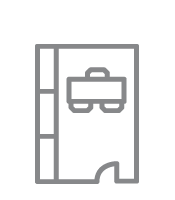 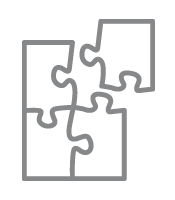 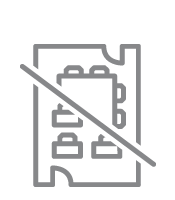 The turnkey work, for a total duration of one year, took place partly in occupied and closely secured site. 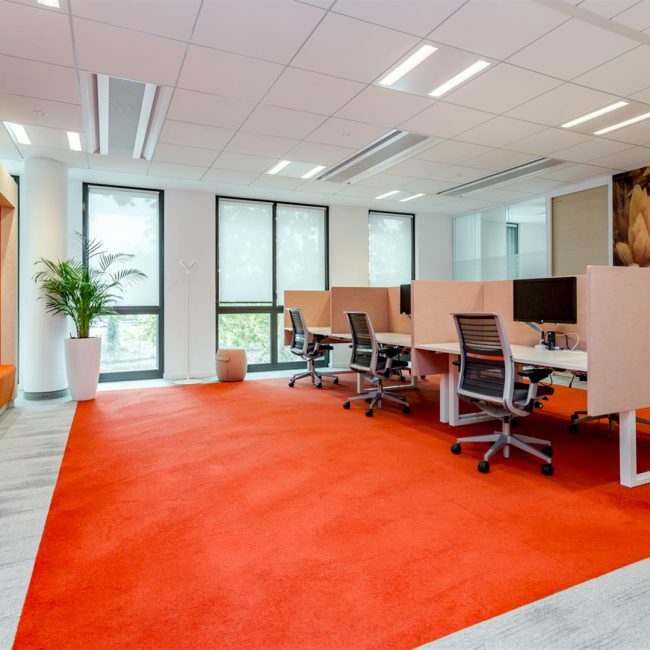 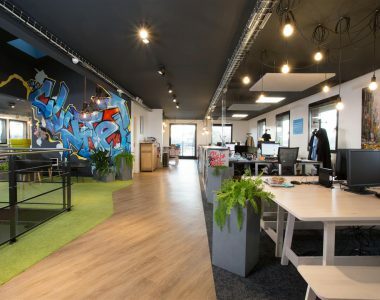 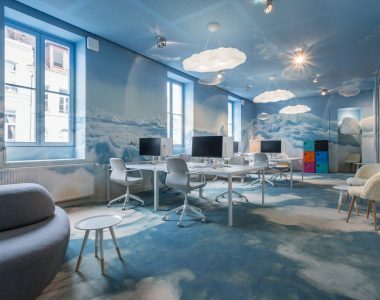 The 1300 employees today benefit from a new colorful and bright environment.